Give your skin a healthy start and a healthy night’s rest. Stop premature aging with the best protection against lines and wrinkles, sun protection. 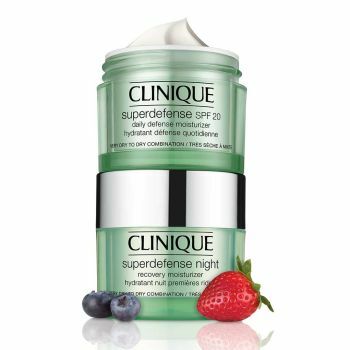 Also, get the companion (at a value) to help repair the damage to your skin overnight. Allergy Tested. 100% Fragrance Free.